Speedify way to unblock a favorite website on the web at school wifi or office firewalls. you need to just simply click on a button to unblock hot vpn sites. One of the most interesting feature of this VPN is it can Unblock multiple website at the same time. with secure free VPN tunnel get your favorite apps and games. 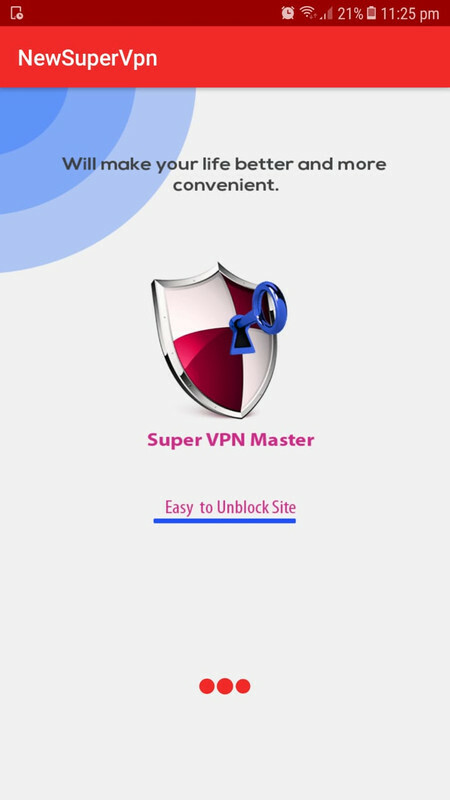 In short it is One touch vpn site unblocker..